Since the start of Real Feel, we’ve always aspired to have a great mic collection. 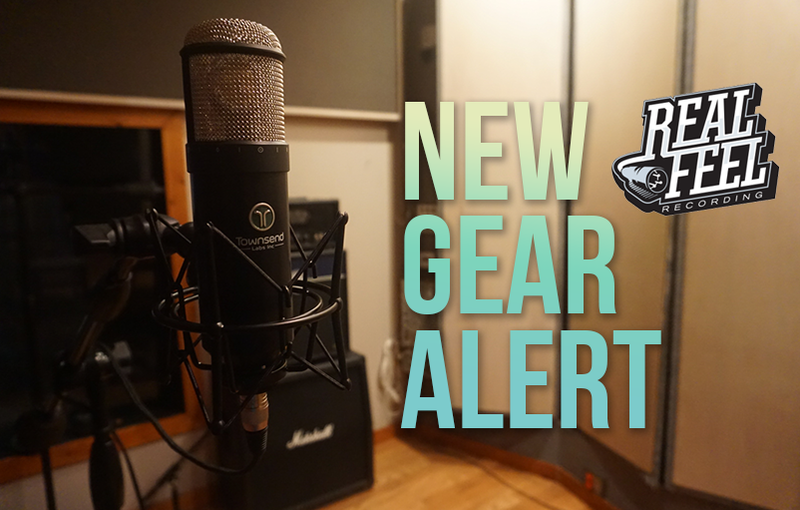 Each year we get new mics so that we’re always growing and improving our sound. But some of the best vocal microphones – like the $10,000 Sony C8000B – always seemed a little bit out of our reach. But with our new toy, the Townsend Labs Sphere L22 Microphone Modeling System, we’re now able to flawlessly recreate the legendary sound of that and 9 other incredible microphones. Before now, mic modelling had large a lot of limitations due to an inability to capture the true sound field – but with the new dual capsule technology, this bad boy doesn’t skip a beat. Not to mention we can change the microphone AFTER we record. Wanna switch through mics to see which one sounds the best without having to take out 10 mics? We’ve got you.